My Seasoned Pressure Cooker Black Beans recipe makes a simple, tasty, healthy & budget friendly dinner. It’s also perfect for batch cooking as the beans are great used as a base for other meals! Ever wondered how to make really tasty black beans in an electric pressure cooker? 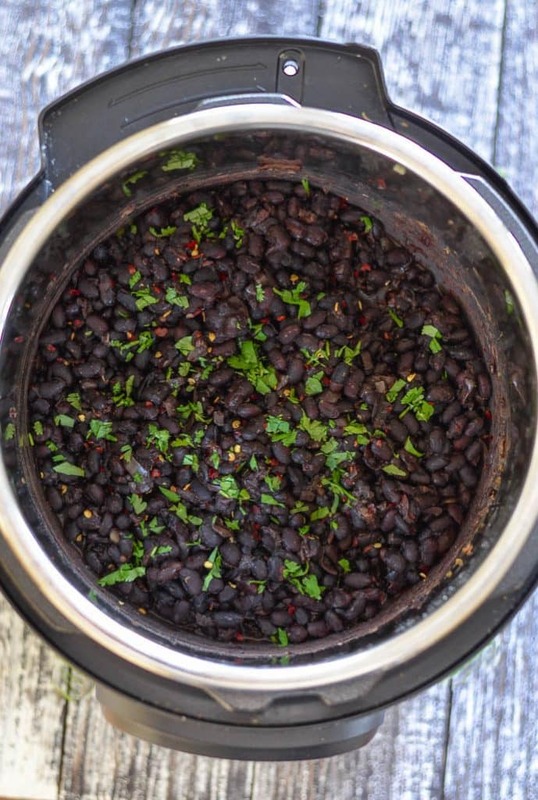 Well, I’m here to show you how with this really easy and flavourful Seasoned Pressure Cooker Black Beans recipe. 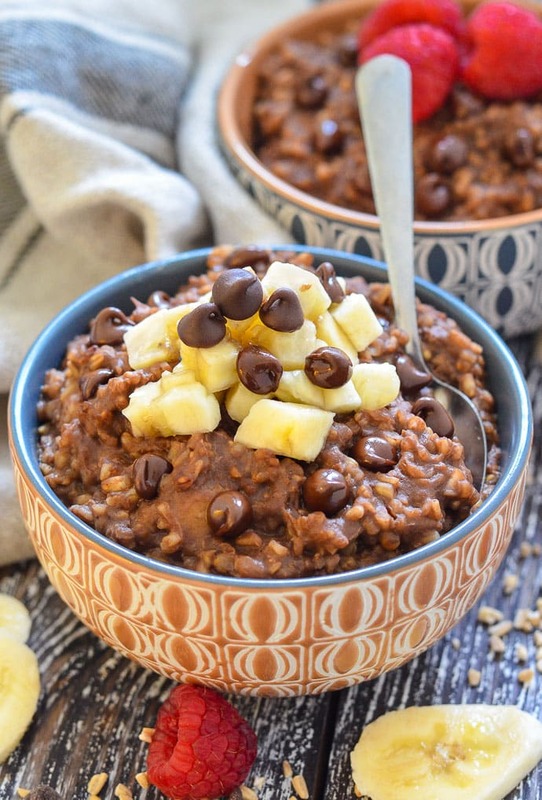 This recipe is basically my Slow Cooker Black Beans which have been around on A Virtual Vegan since the beginning, but I have adapted the recipe to work well in an Instant Pot <<<affiliate link. So, if you don’t have an Instant Pot or other other electric pressure cooker, hop on over there and you will find both slow cooker and stove-top instructions. There are also instructions there for using canned beans if you just can’t be bothered to cook your own. Before I had my Instant Pot, I bought all of my beans in cans because I was never organized enough to cook them from scratch. I had good intentions and kept dried beans in the pantry, but then always decided what we were eating too late in the day to soak and cook them. With my Instant Pot I don’t soak the beans at all, and they are ready from scratch in less than an hour. That means I can cook and use them in recipes at short notice. I love that! Instant Pots are smart, programmable electric pressure cookers which were invented and designed in Canada and they are amazing. 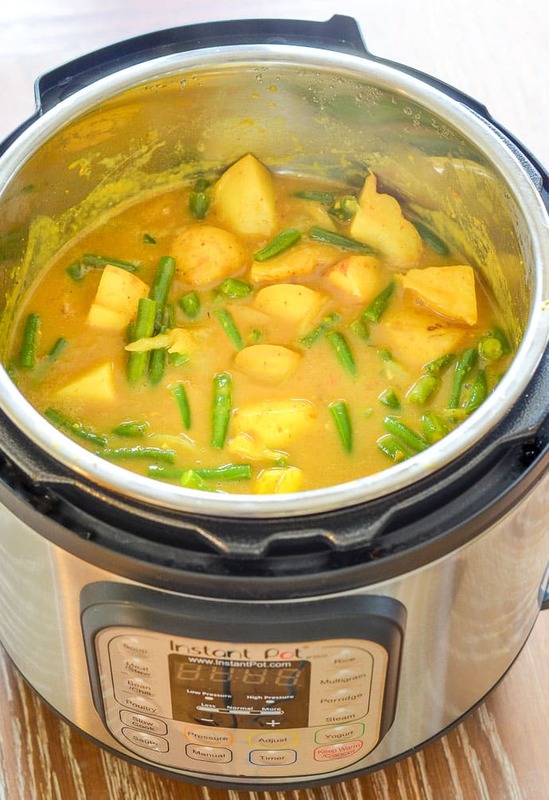 Mine is by far my favourite appliance and this is not sponsored by Instant Pot at all. I recommend them because I truly love mine. They speed up cooking 2 to 6 times while using up to 70% less energy than other cooking methods. They are also able to function as slow cookers, rice cookers, yogurt makers and you can sauté in them. They are incredibly versatile and useful. 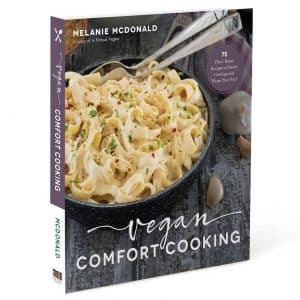 I use mine literally every single day for everything from cooking my Instant Pot Steel Cut Oats, making soup, stew and curry, cooking dried beans and grains and for steaming veggies or puddings like my Vegan Christmas Pudding. I wouldn’t be without it. It’s the newer version of mine and I think just perfect for a medium sized family. There are 3 of us and it easily makes enough for 2 dinners plus leftovers. 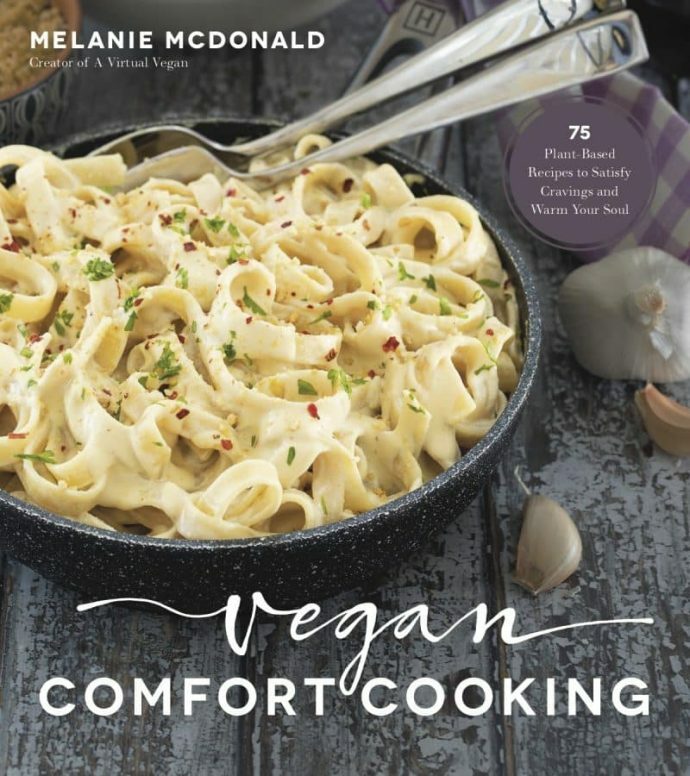 I have lots and lots of Instant Pot vegan recipes in my head that I want to test, so if you do decide to splash out on one you will have a plentiful supply of yummy things to cook in the coming months! 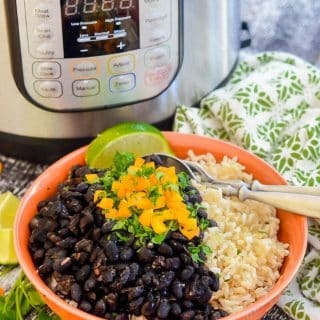 HOW DO I COOK BLACK BEANS IN AN INSTANT POT? 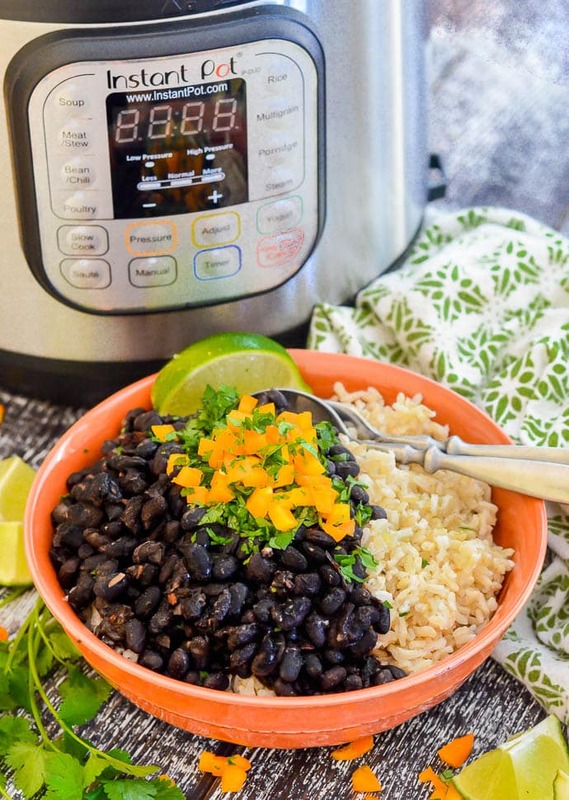 It really is so simple to make perfect Seasoned Pressure Cooker Black Beans in your Instant Pot. They really are so quick, easy and super tasty! WHAT CAN I MAKE WITH BLACK BEANS? Try serving these Seasoned Pressure Cooker Black Beans quite simply with some rice. I like to top it all with some diced bell pepper, tomato or green onions for added texture and colour like in my picture. They are also awesome in a bowl with guacamole and tortilla chips for scooping/dipping ????. They are so versatile and absolutely perfect for batch cooking. They also reheat and freeze perfectly. I often make double or triple and freeze them for another day. 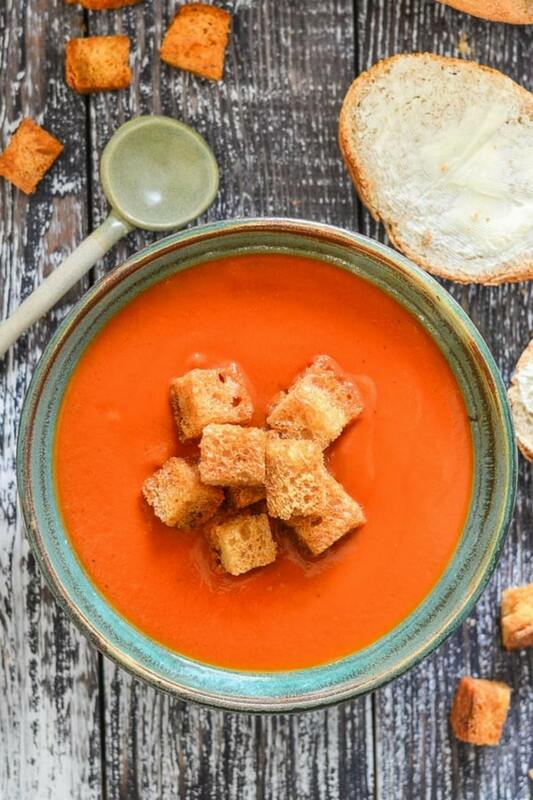 I just love simple recipes like this that can be recycled into loads of other things! And if you want more Vegan Instant Pot recipes stay tuned because there will be many more to come. 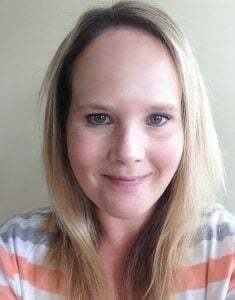 I have a new category in my recipe index dedicated to Instant Pot Vegan Recipes. I will be adding to it regularly. You can find it here. 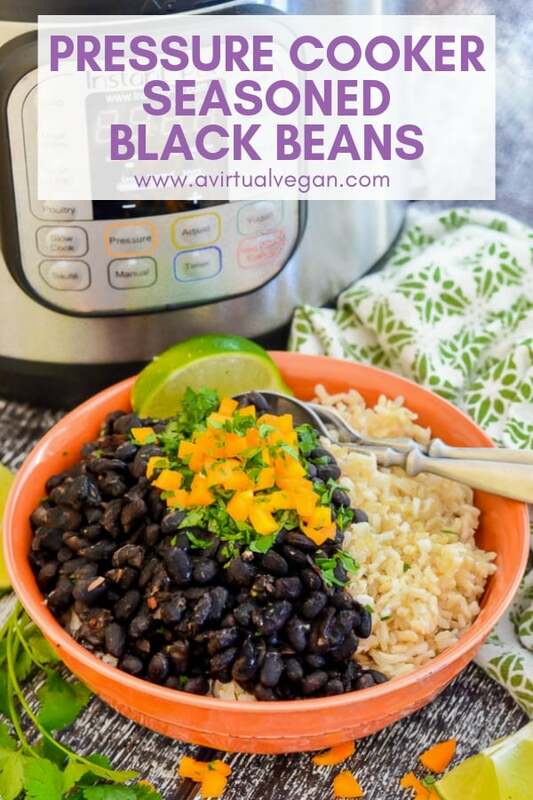 My Instant Pot Vegan Seasoned Black Beans recipe makes a simple, tasty, healthy & budget friendly dinner. It's also perfect for batch cooking as the beans are great used as a base for other meals! Add all ingredients except the lime to the Instant Pot and stir. Put the lid on the Instant Pot and seal the vent. Cook on high pressure MANUAL or PRESSURE COOK in newer models, for 25 minutes for tender, soft beans, (or 30 minutes of you prefer really soft slightly mushy beans) and leave the pressure to release naturally before opening the lid. Please note that the beans continue to cook during the natural pressure release so if you skip this step and vent manually your beans will turn out much firmer. Add salt to taste then squeeze the juice of the lime into the beans and give them a quick stir before serving.